One of the most consistent surf areas in New England the island is ALL sand and sand bars. 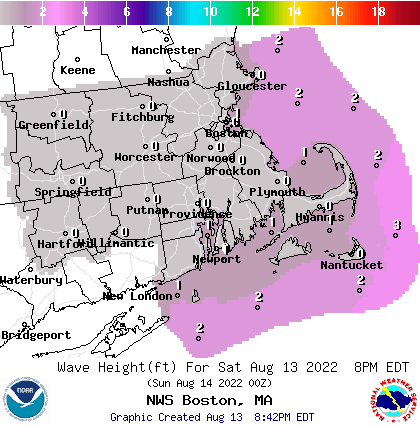 Nantucket is basically one long beach break that catches WSW to ENE swell. Some good places to start exploring are - Siaconset, Nobadeer, Surfside, Miacomet, and Madaket. These beaches your best bet for accessible and surfable waves. The east side of the island is blocked by the Nantucket Shoals so even large E swell has trouble making it through.